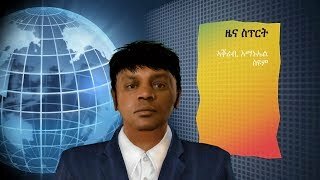 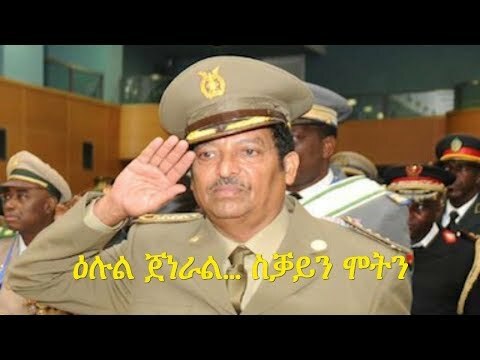 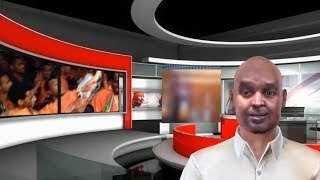 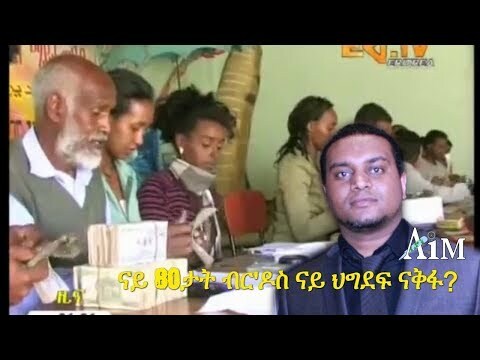 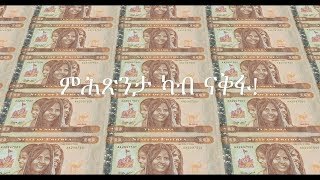 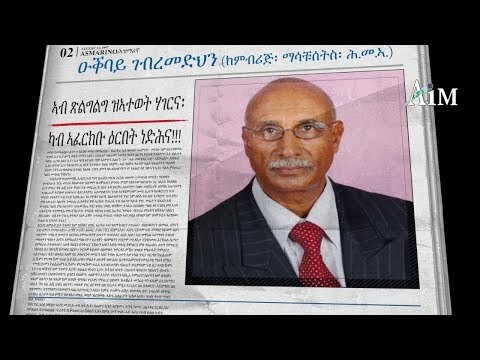 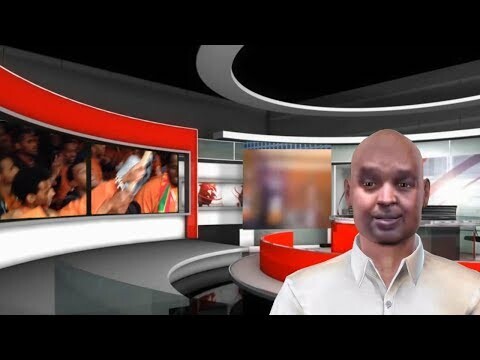 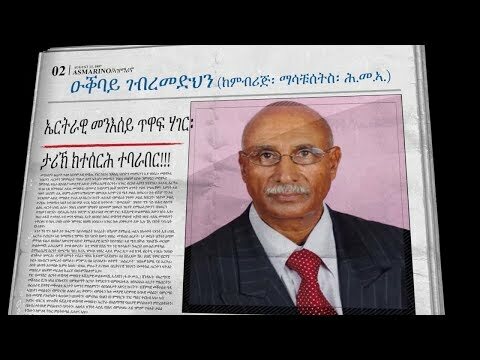 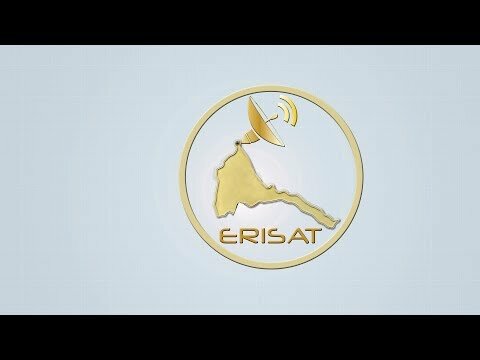 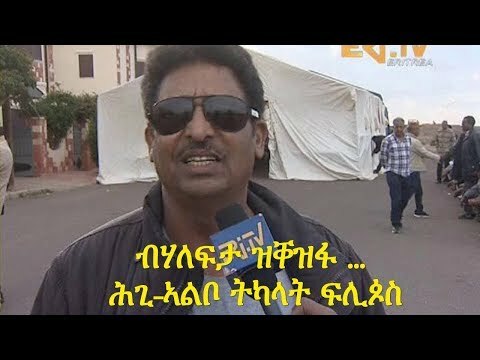 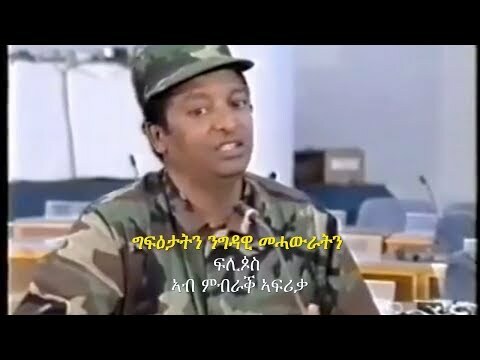 Eritrea: Satire - Amanuel Sium - nay semnyatat bir'dos weys nay hgdef nakfa? 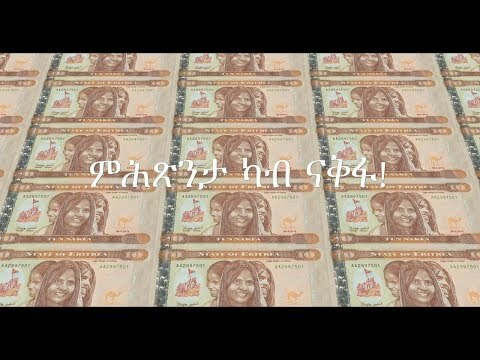 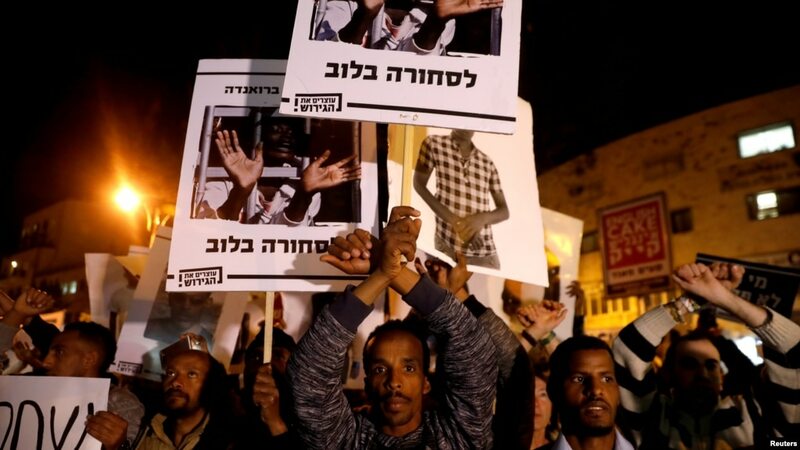 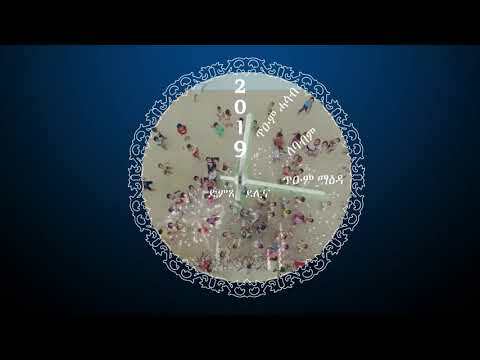 ናይ 80ታት ብር'ዶስ ናይ ህግደፍ ናቅፋ? 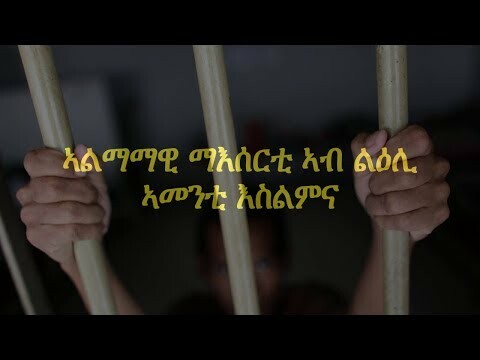 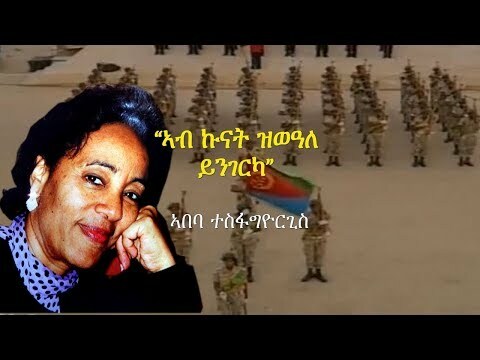 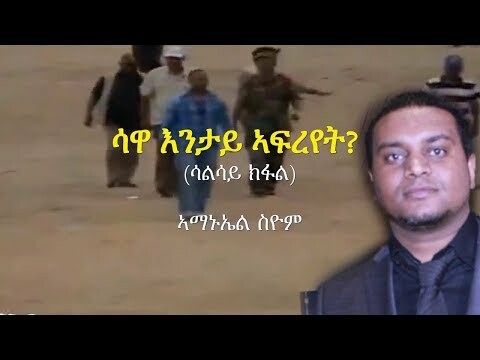 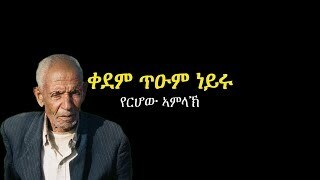 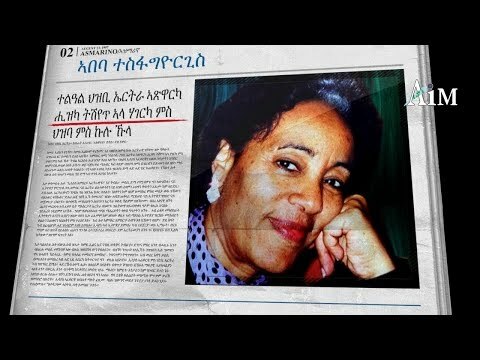 Written by Tomas Solomon ቶማስ ሶሎሞን ዋዛ ምስ ቁም ነገር ዜና "ስፖርት"